NEW PRICE! 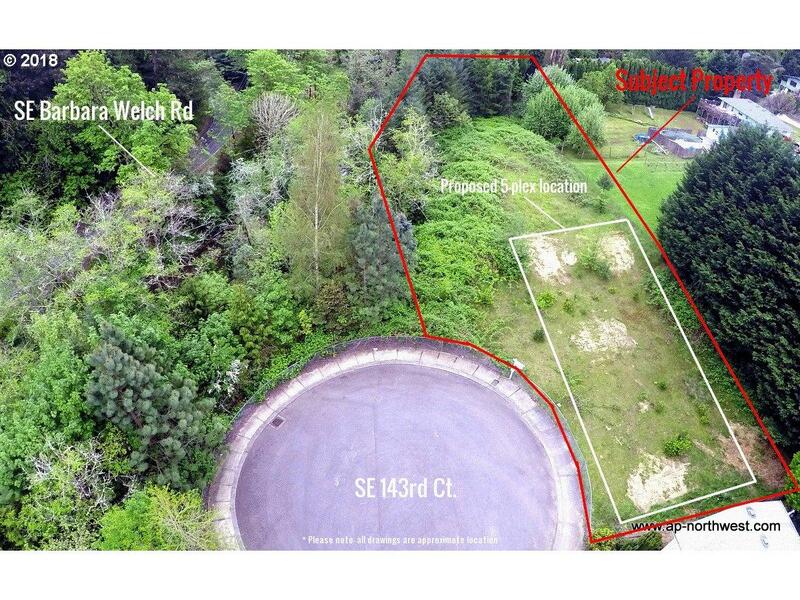 CUL-DE-SAC Buildable Lot just off of SE Foster! Who needs a spring project in SE PDX? 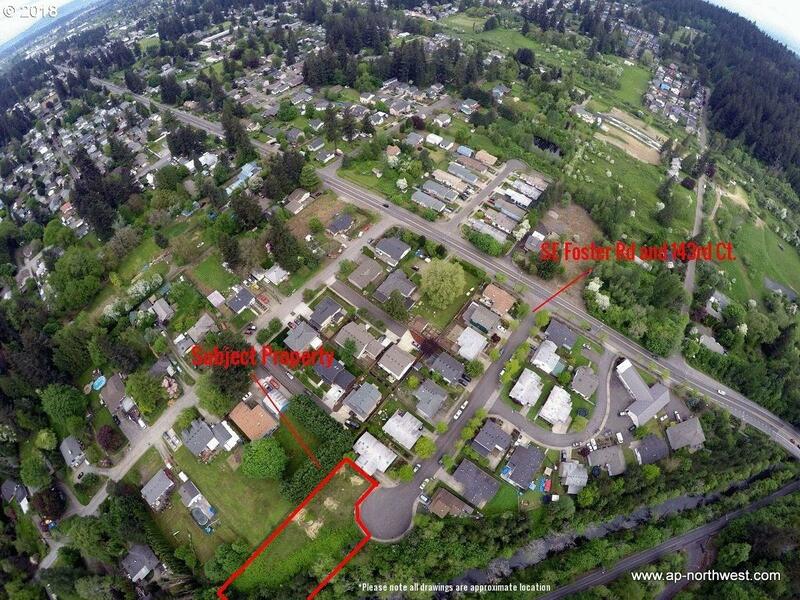 Flat and buildable lot for multifamily housing inside a planned unit development community with R5c zoning. 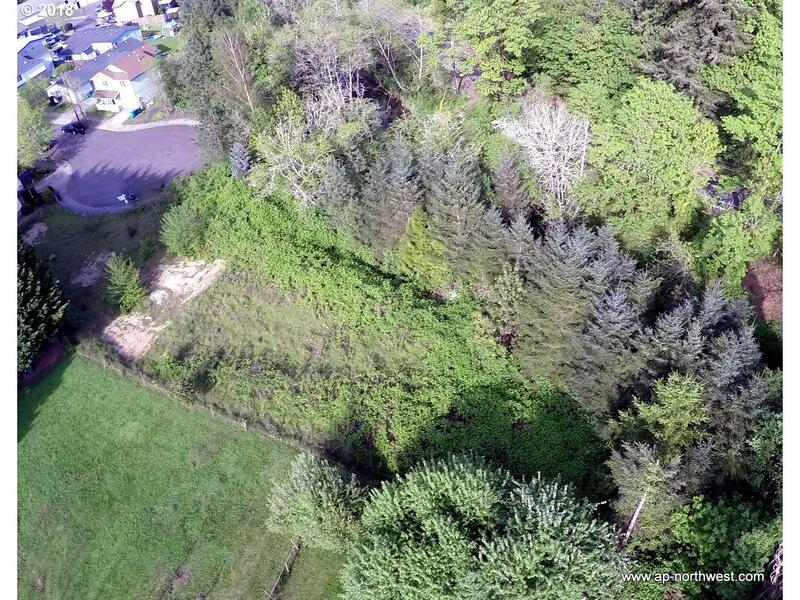 Close proximity to major roadways and shopping, but tucked away in a cul-de-sac in the cute Pleasant Valley Neighborhood . All utilities at street & geo study complete. Buyer to do due diligence. Listing provided courtesy of Portland Digs.